Classic single-patty cheeseburger with Cheddar at Honolulu Burger Co. Previous Previous post: New No. 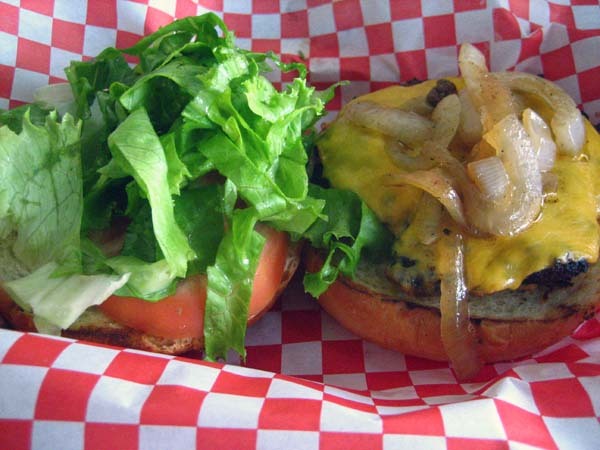 1: Honolulu Burger Co.